A good game is even better with good music. Music sets the mood, adds suspense, or creates excitement. It is the icing on the cake. 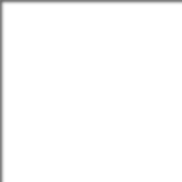 I can produce music for any game genre from Retro to Epic. My name is Darrin Jackson, and as a music producer and a sound designer it is often necessary to compose music for video games. 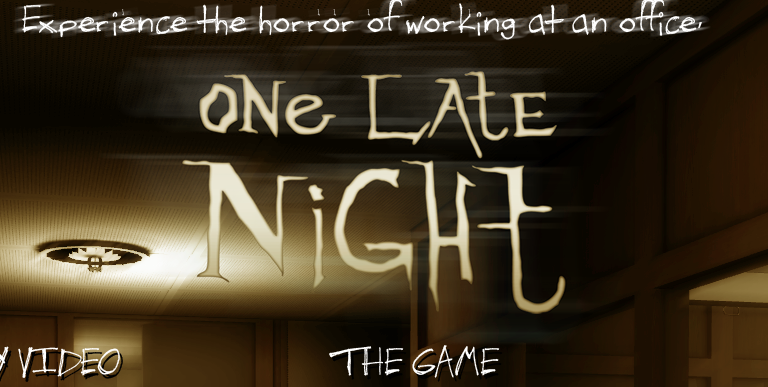 There are many games out, and a current hit game is “One Late Night”, by Black Curtain Studio.